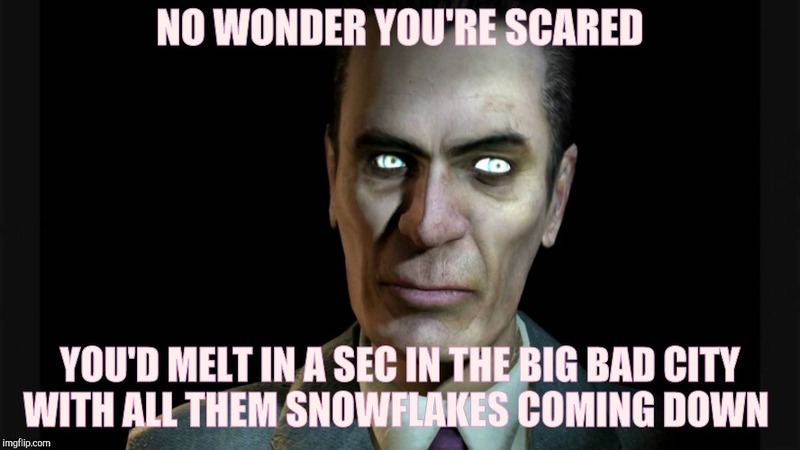 Do You Wanna Build A SnowPerson? Not scared, just choose not to go there unless absolutely necessary. Big difference. Because most of the time I have no need to go into the city. I can get what I need from other places. The biggest reason for me to go into the city is for my work. 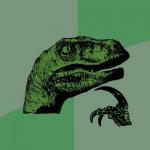 The city? Work? The long commute must be a joy. I don't do it regularly, just when I have a show there, and then it's just in and out. My home helps me decompress after a tough schedule. Sad you're forced have to go labor there, coming from such an economically productive place like you do. How long till that scenery turns into housing tracts? 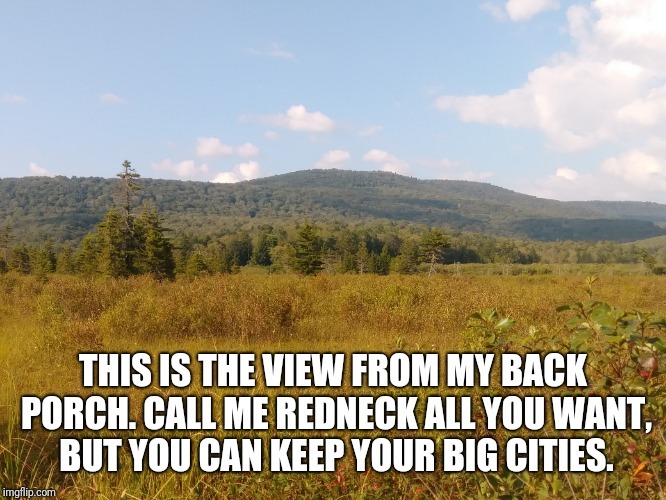 It really is a productive place because 1., I own the mineral rights and have several producing gas wells on my property, and 2., it's a national forest and is managed. So no worries. You can keep your big city because somebody needs to live there. I'm just thankful that it isn't me. Gas and minerals on your very own national forest...... Yeah, riiiiiiiight. 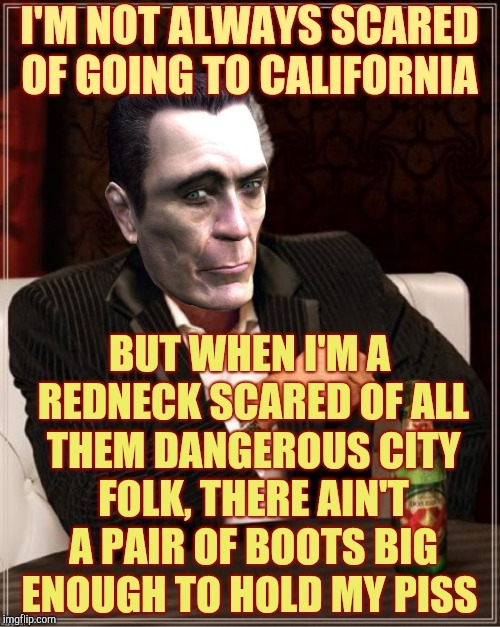 Ain't like them thar big cities? Don't go, problem solved. Isn't that the point of the conversation? It's not. The snowflakes are all up in Alaska. I only meant the Sarah Palin supporters. 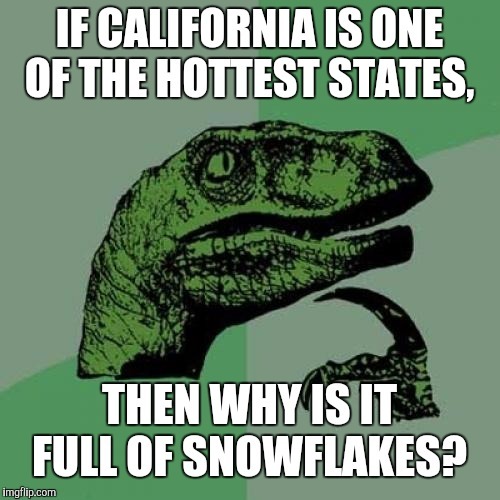 IF CALIFORNIA IS ONE OF THE HOTTEST STATES, THEN WHY IS IT FULL OF SNOWFLAKES?